The developer is calling for start-ups and independent businesses to locate to ‘Luxor Plaza’. Luxor Group has agreed to acquire Barrow House situated on the corner of Claughton Street and Barrow Street in St Helens town centre, for an undisclosed sum. The luxury developer plans to transform the St Helens retail parade in to a thriving hub to help get fledgling businesses off the ground. Barrow House consists of a parade of three large glass double fronted ground floor retail units, café linked to a shopping arcade, and basement leisure space totalling 10,000 sq ft.
Luxor is working closely with the council and undertaking due diligence as to possible uses of the upper floors. Luxor plan to transform the building in to ‘Luxor Plaza’, a vibrant community of different unique offerings to attract shoppers to the area. With a prominent position in the town centre, Luxor are hoping to entice potential tenants to the units with massive savings and offers to help get their new venture afloat. This includes a £0 deposit to secure a unit, flexible tenancies to suit their needs, access to shop fitters and signage, assistance with marketing and rent free periods throughout the term of lease to assist with cash flow. Prior to marketing, Luxor have received strong levels of interest with two applicants coming forward to launch new ventures at the development. Managing director of Luxor Group, Paul Nicholson says: “The acquisition of Barrow House is a great addition to our portfolio in St Helens and our wider commercial property holdings across the Liverpool City Region. “We understand how difficult it can be in the initial stages of setting up a business. We want to offer incentives for aspiring retailers to help them find their feet and get their business running smoothly. 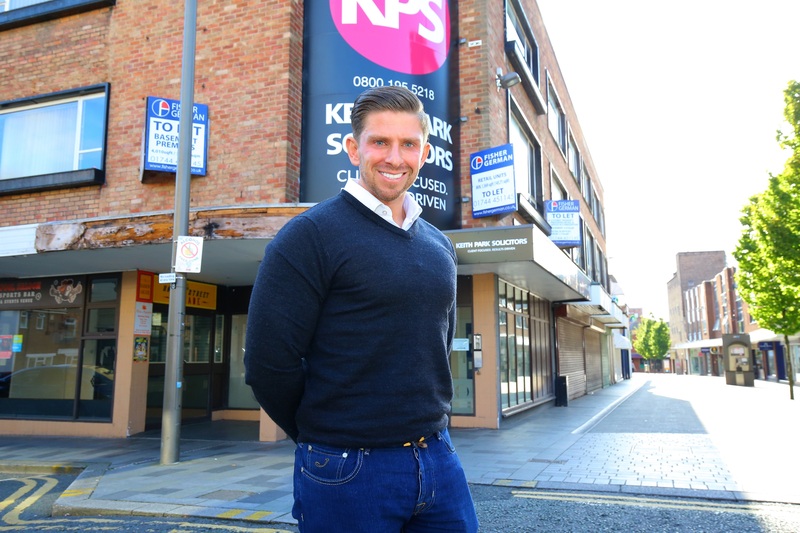 “With massive regeneration plans afoot in St Helens, now is a great time for businesses to benefit from the changing landscape of the town centre and get going with a business idea they have always dreamed out. The café and shopping arcade offer a great opportunity with the building being located close to local businesses and town centre residents. On 21 September, Paul will be sharing how he has grown Luxor Group and discussing future plans at a St Helens Chamber networking event. Luxor Group is working on two other projects in St Helens; the conversion the former Tyrers department store in to a £1m mixed-use scheme and the conversion of Claughton House in to 18 residential units.